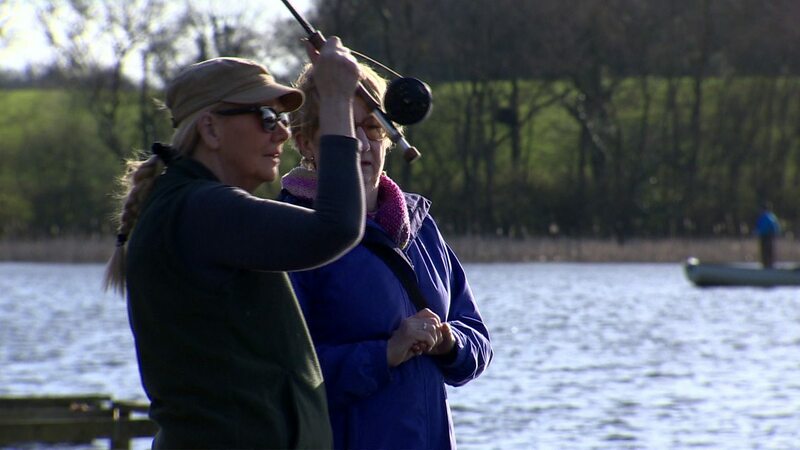 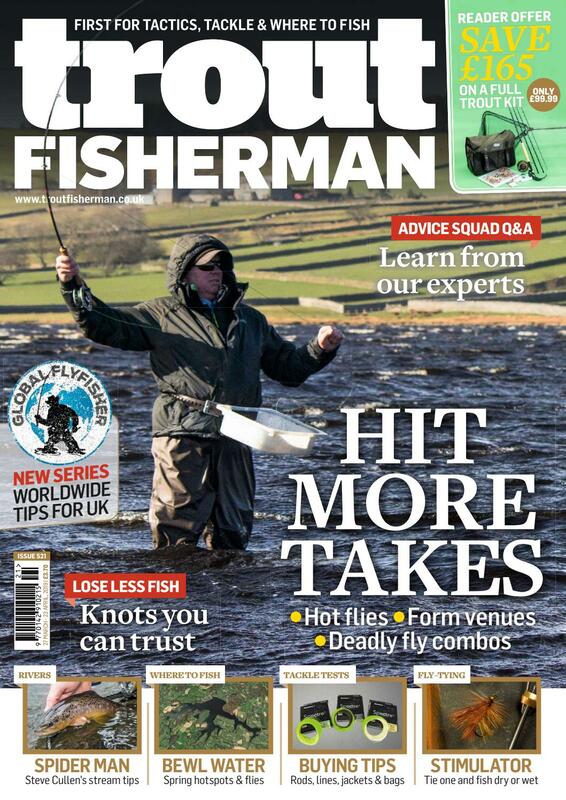 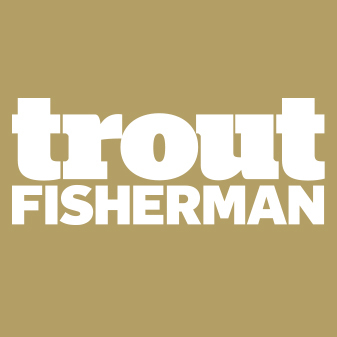 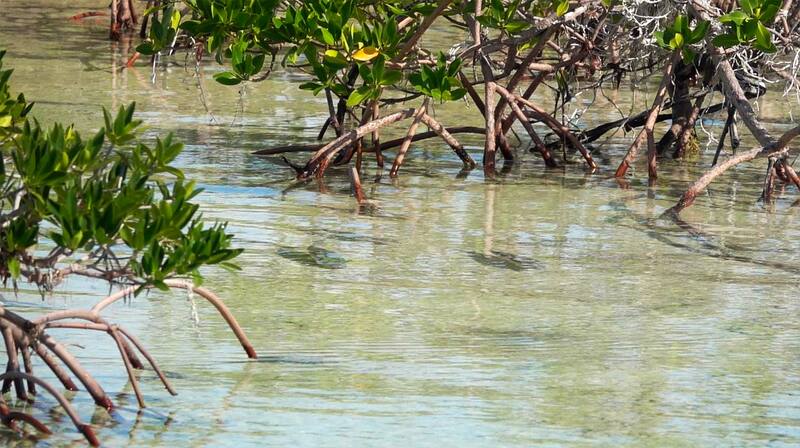 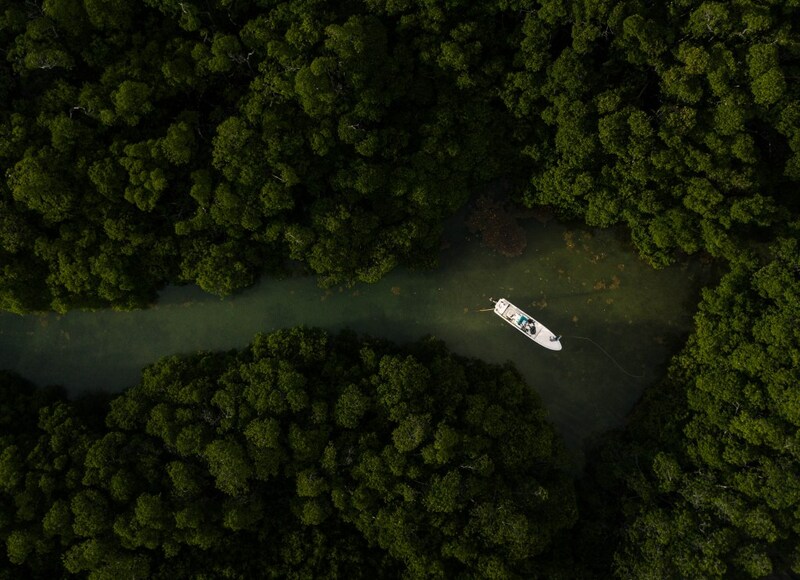 The north west of Northern Ireland has always been a draw for angling enthusiasts. 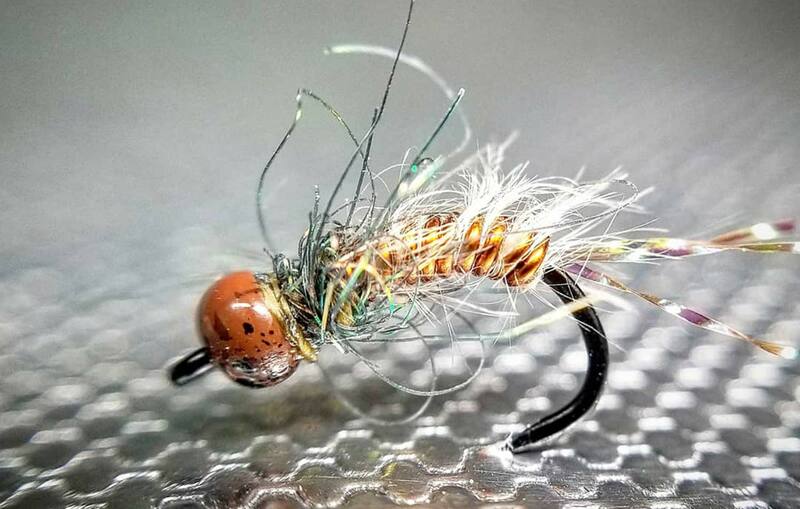 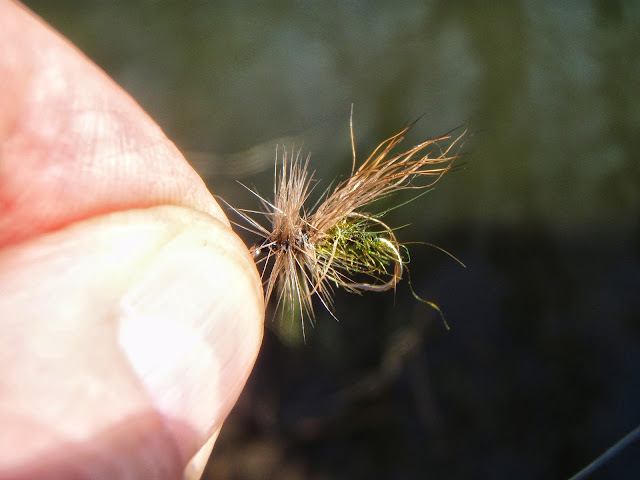 Bead Head Baetis Nymph from Tightline Productions~T. 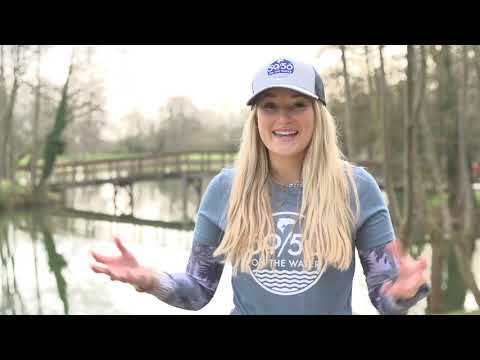 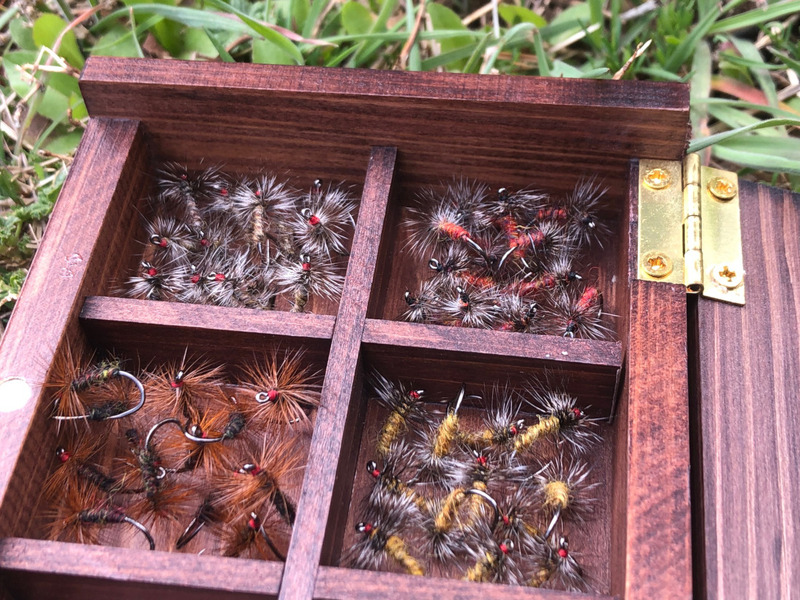 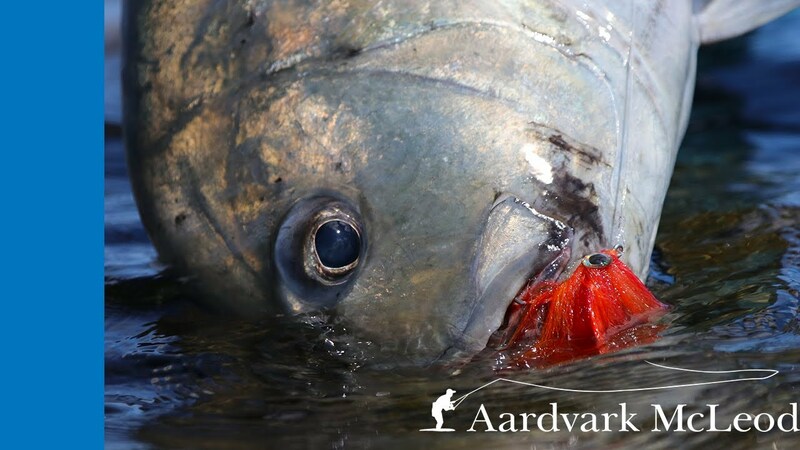 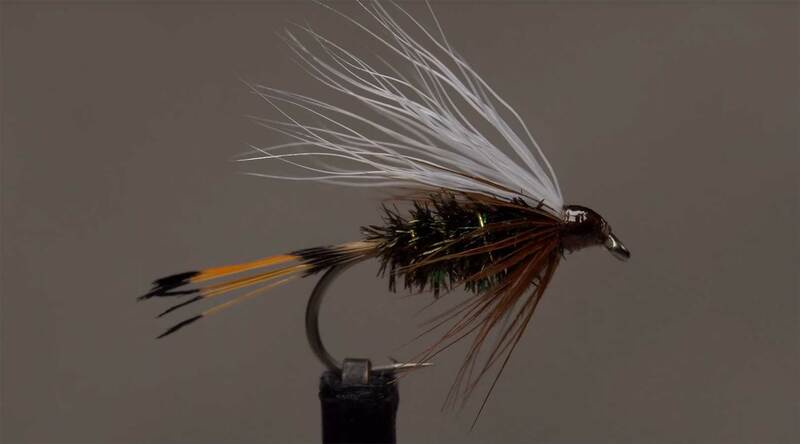 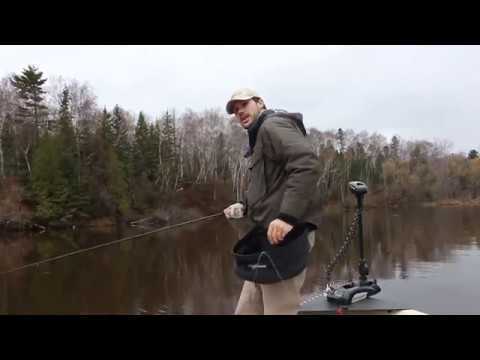 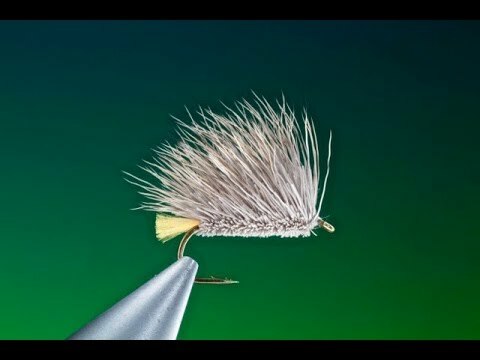 Flagler on Vimeo.The post Bead Head Baetis Nymph appeared first on Fly Tyer. 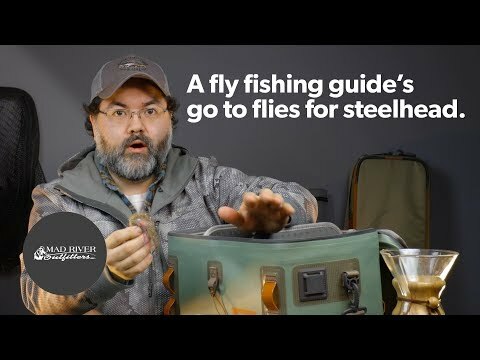 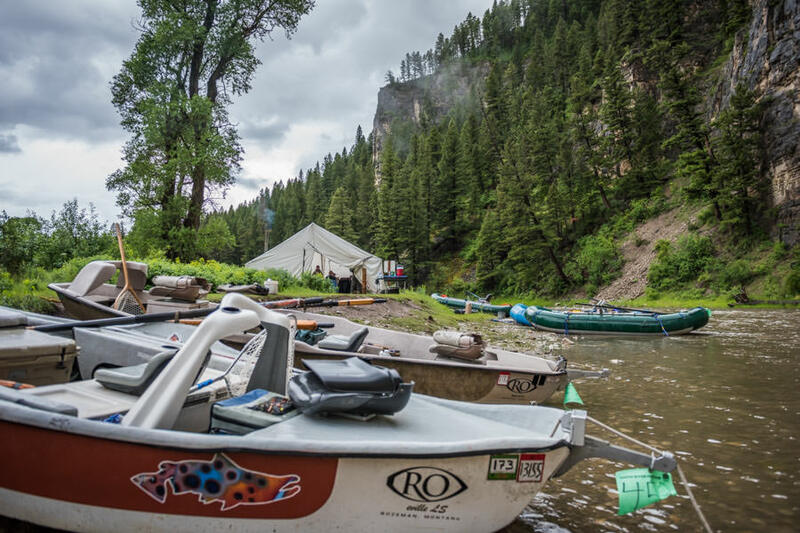 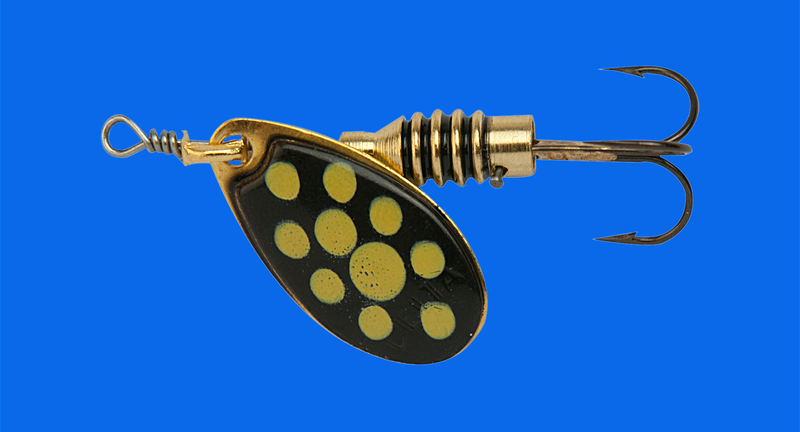 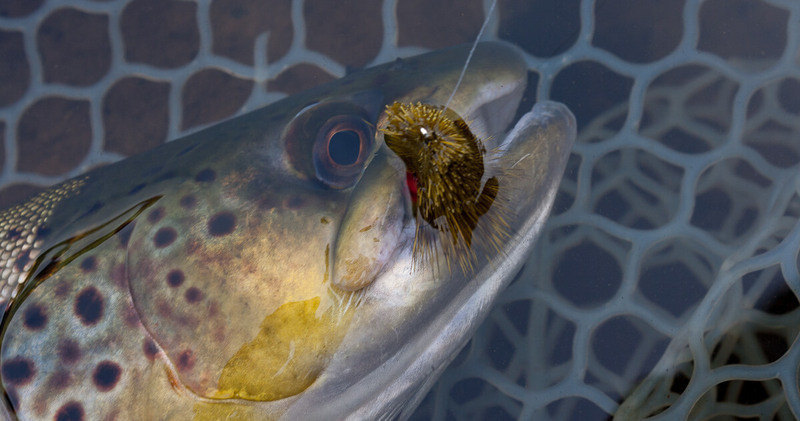 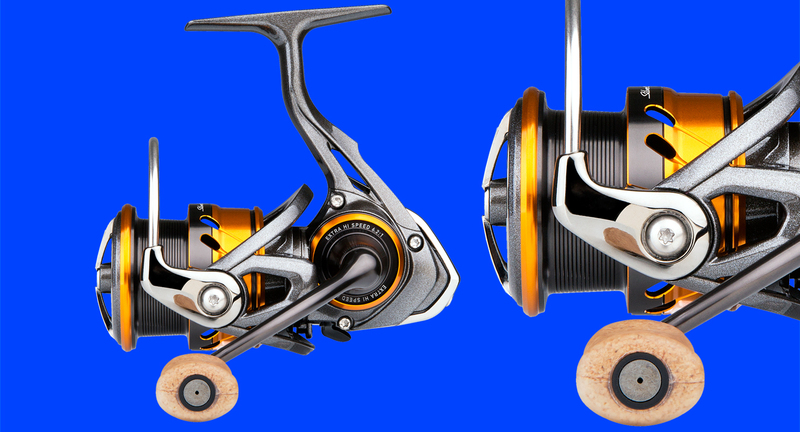 A fly fishing guide's go to flies for steelhead.